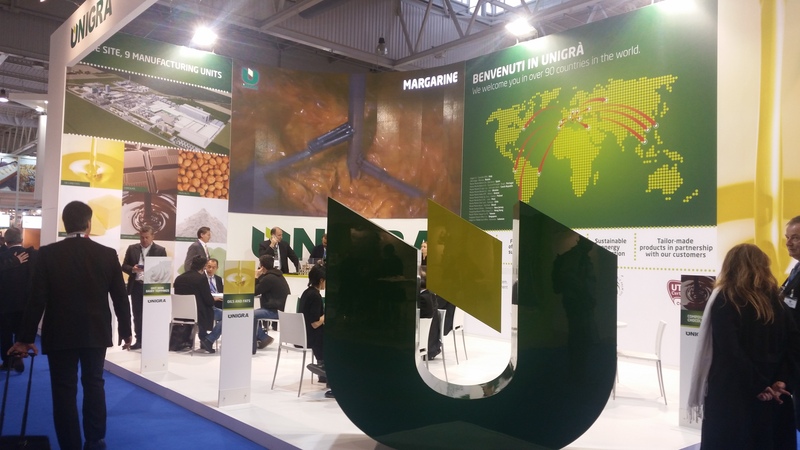 Unigrà is a unique agri-food company which meets all the market demands by supplying continually evolving products with stringent quality standards and cutting-edge technology. The new headquarters at the historical site in Conselice is about to be opened. Unigrà invests in growth and the future. Unigrà: all in one. From the production of raw materials to the creation of the finished product and the supply of energy, we take care of everything from one single location. Thanks to the multi-stage system which prevents excessive pollutant discharge, Unigrà’s water purification plant guarantees a reduction of more than 95% of organic and inorganic pollutants - expressed as COD - despite having to treat water with a high organic load. The water consumption per tonne of product has fallen by 20% over the past 5 years due to interventions aimed at optimising the use of resources, such as better management of evaporative cooling towers and the reuse of water technology, for example. Thanks to actions aimed at optimising the consumption of thermal energy, in 2015 Unigrà attained white certificates for savings projects. The equivalent to a reduction of 10.5 million kWh of thermal energy consumption. In 2015, 92% of the electricity consumed by the facility, in addition to all the thermal energy requirements for food production, was auto-generated through a high-efficiency cogeneration plant. The same plant recovers thermal energy from the fumes to produce steam for use in the production facility. The biomass plants produce electricity from renewable sources, resulting in a reduction of more than 70% of greenhouse gas emissions compared to fossil sources, calculated according to the methodology laid down in the RED Directive. Moreover, by powering the plant with by-products from the production facility, Unigrà adopts a short supply system, without impacting road transport. Almost all the waste produced (98%) is sent to the recovery plants. In general, Unigrà’s waste management aims to increase the percentage of selective collection and the reduction of the overall quantities produced. In forefront of business since 1963 and now a reference point in the industrial and artisanal sector for large-scale distribution and catering.